We have sold our building in exciting Northwood Village and relocated to North Palm Beach,Plus we have exspanded to VRBO"S with some of our properties both here in West Palm Beach and Keokuk Iowa. 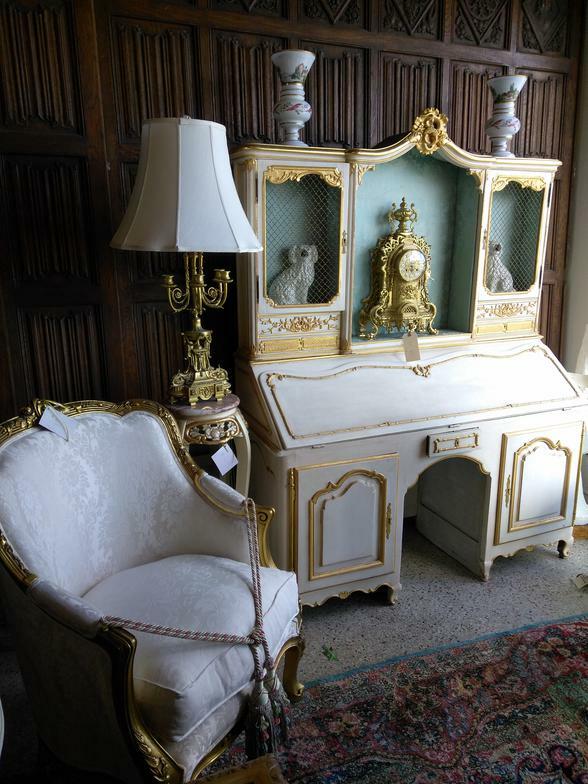 We are happy to consider Quality Antiques, Art and Furniture. We Offer quality Restorations of Porcelains, ceramics, Glass, Antiques, Art and Furniture also assistance with some Archetectual repairs and improvements. Appraisals and and Estate Sales and Liquidations.